Rubbing of a brass, possibly of Elizabeth, wife of William Haslden. 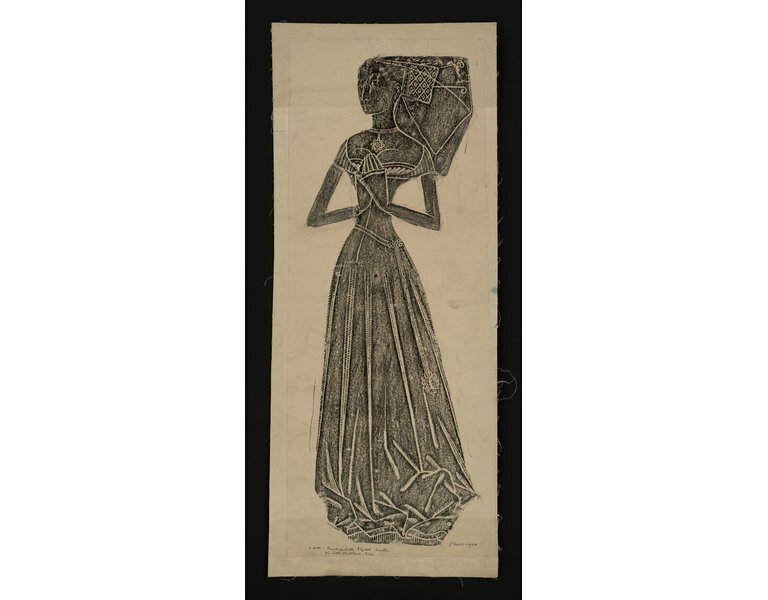 Rubbing of a brass, possibly of Elizabeth, wife of William Haslden, ca. 1480. Originally at Little Chesterford, Essex (Church of St. Mary the Virgin).